Our FRITZ! 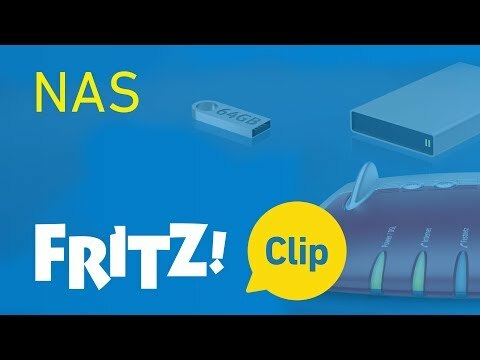 Clips present a graphical overview of the various FRITZ!Box functions. The short videos show how to configure the various functions in detail. 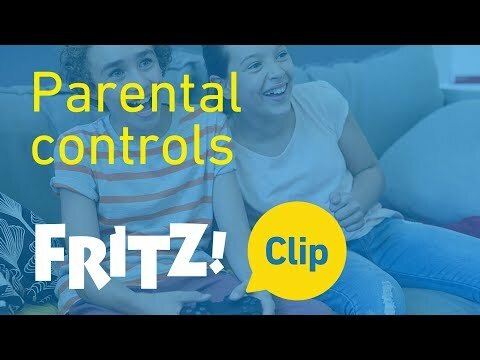 Thanks to the parental controls within FRITZ!Box you can limit the online time of individual users or devices. This FRITZ! Clip describes all options in detail and how to use them. With the FRITZ! 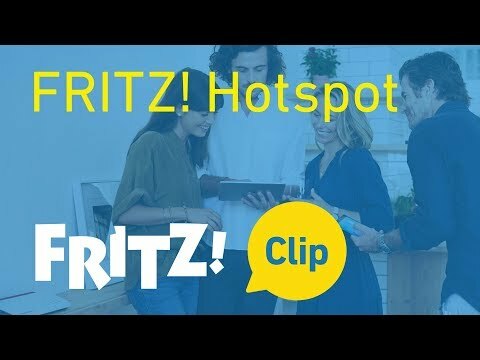 Hotspot you can offer your guests their own, secure internet access via your FRITZ!Box. In this FRITZ! Clip you will learn how to configure such a guest access and what functions it provides. 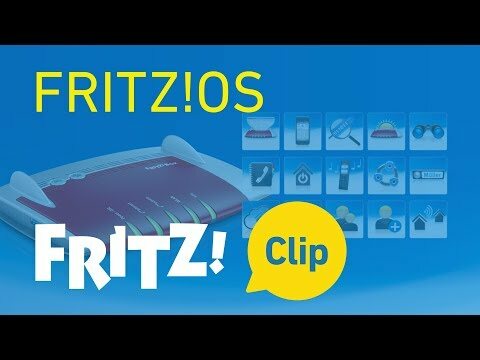 Here we show you how to configure your FRITZ!Box and get online within five minutes. Do you want to make calls with your smartphone over your landline rate? 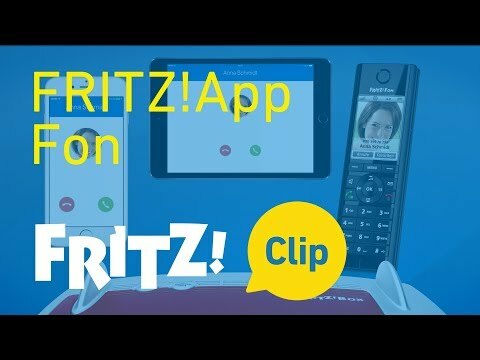 No problem with FRITZ!App Fon. 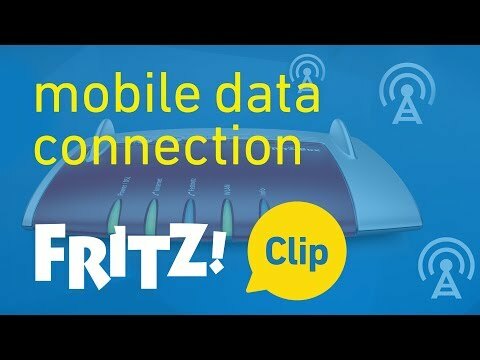 You can also surf via mobile communication networks with your FRITZ!Box. Here, we'll show you how. 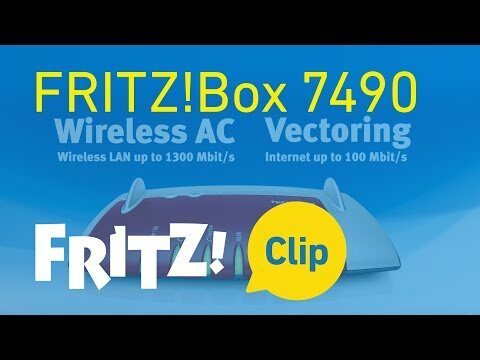 Network storage is also part of the FRITZ!Box! Simply connect a stick or hard drive via USB and go – or watch this video. In this video we show you how to establish an Internet connection with a cable or fiber optic modem. FRITZ!OS is the operating system of the FRITZ!Box, a browser-based software that is very easy to use. This FRITZ! 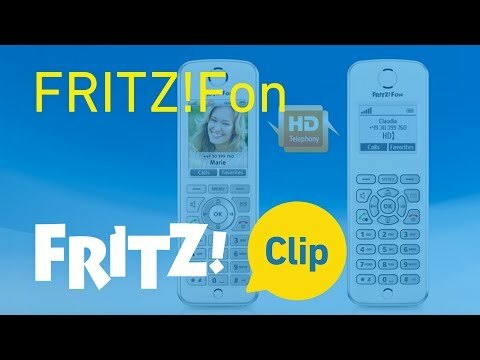 Clip introduces the wide spectrum of features included in FRITZ!OS: from MyFRITZ! to online contacts to parental controls. 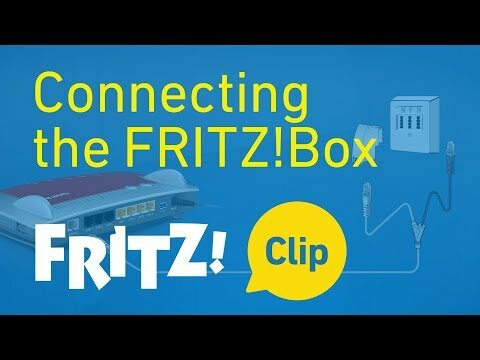 FRITZ!OS turns your FRITZ!Box into a convenient hub for your home network. Free updates provide for security and often even offer new features. 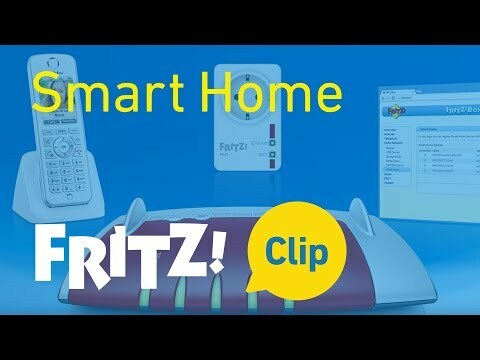 Home automation with FRITZ! 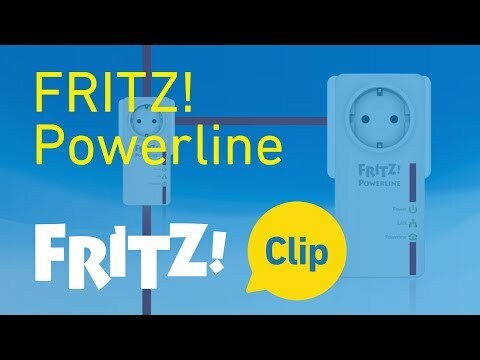 products - with the smart plugs FRITZ!DECT 200 and FRITZ!Powerline 546E you can switch connected devices on and off and measure their power consumption. In this FRITZ! Clip you learn more about Smart Home features and how simple it is to connect devices. The FRITZ!WLAN Repeaters from AVM offer an easy way to extend the wireless home network without any new cabling required. The FRITZ! 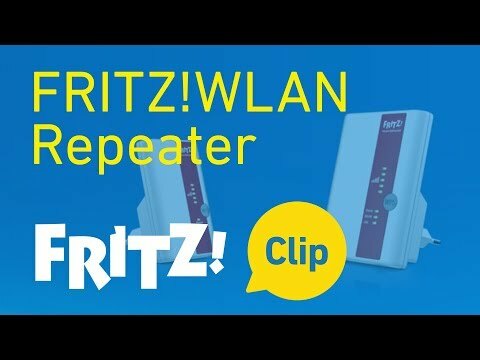 Clip shows how easy it is to install the repeater by just pressing a button to increase your wireless LAN range. The FRITZ!Powerline network adapter from AVM turns every outlet into a secure network port in no time at all. This lets you integrate network-compliant devices into your home network over your home's electrica wiring without having to add any new cabling. The FRITZ!Box 7490 for VDSL/ADSL offers the new Wireless AC standard for ultra-fast wireless speed as well as considerably more range. The latest hardware, lightning-fast gigabit LAN ports, and always the latest version of FRITZ!OS for your Smart Home. AVM offers free updates for the FRITZ!Box. 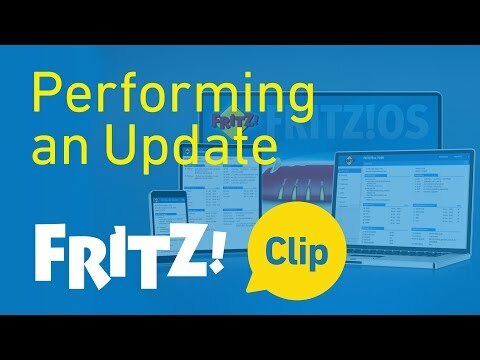 This service updates the software of your FRITZ!Box - and sometimes the FRITZ!Box even gets new functions with the update.